2015 is the year of Deep House! 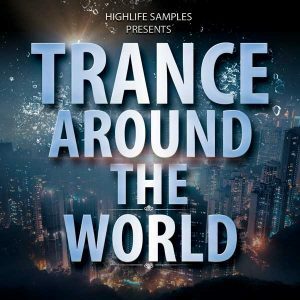 HighLife Samples gives you this opportunity to have access to this amazing “Future Deep House” pack. 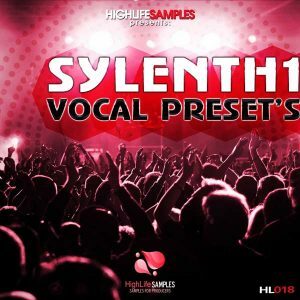 Are you looking for fresh sounds, strong building loops to take your track up to the next level? This ‘Future Deep House’ is definitely the pack for you. 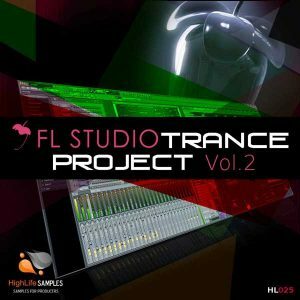 Inside this sample library you’ll find all the content you need to create your next “Future Deep House” hit. In detail each folder feature a wide array of cutting-edge sounds including bass loops, Melodies, Drum Loops, FX. 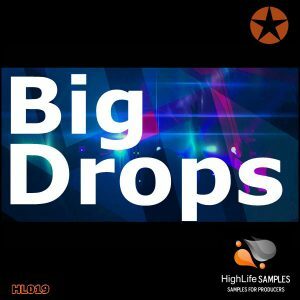 Also included is a selection of 90 One-Shot samples of Bass, Leads, Chord, and Kicks ready to be loaded into your favorite DAW or hardware sampler. 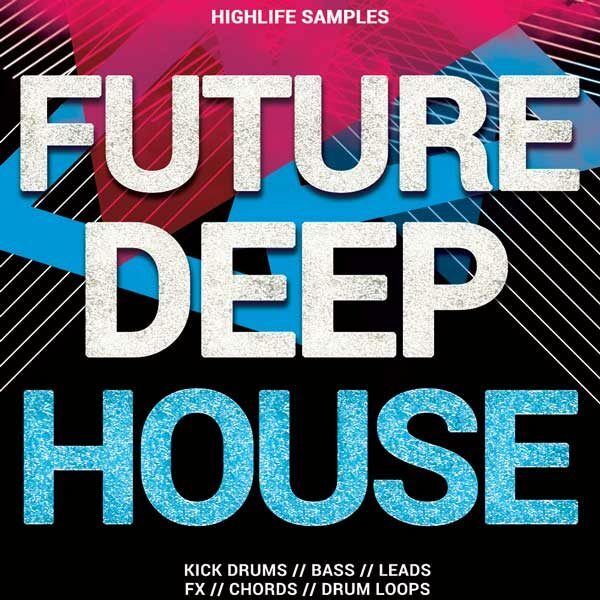 “Future Deep House” is the perfect choice for Deep House, Tech House, Minimal, House or any 4/4 style genre.